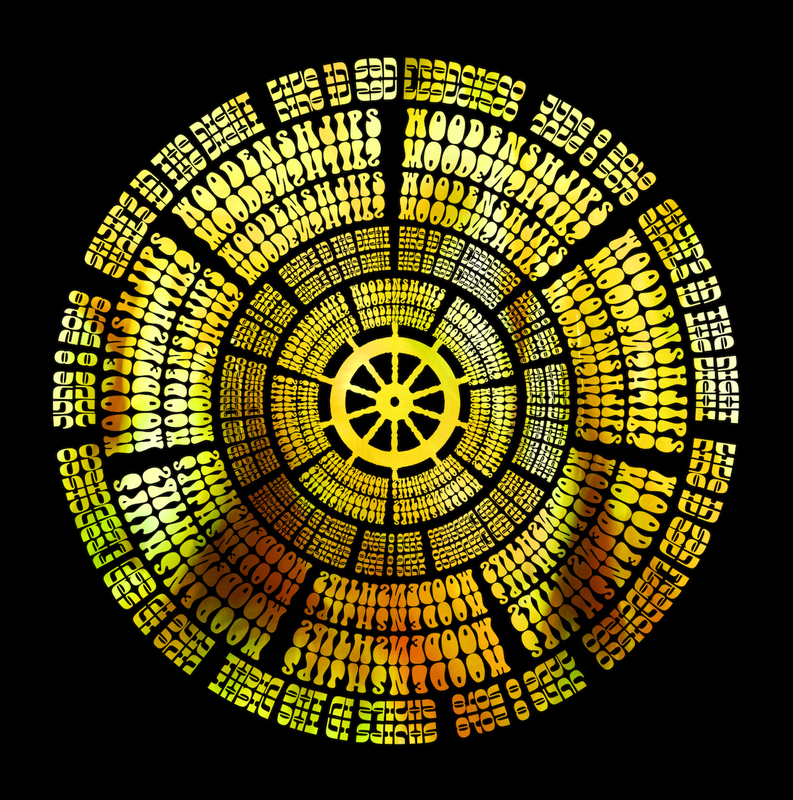 The first official live album from one of the linchpins of the neo-psychedelic movement of the new millennium. Shjips in the Night: Live in San Francisco, June 8, 2018 is a single career-spanning performance; an ultra-saturated, full color snap-shot of their awesome live powers, it was multi-tracked at Slim’s in San Francisco and uniquely mixed by Heron Oblivion. 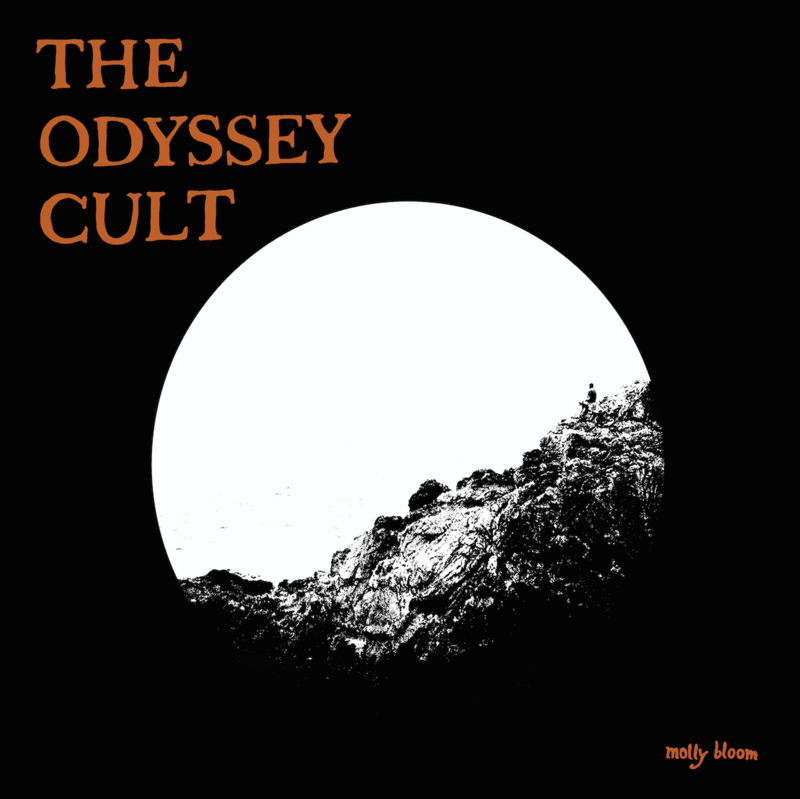 This is a vinyl only release limited to 2500 copies worldwide, out April 12th on Silver Current Records. On the eve of the release of Black Heaven, their debut for Nuclear Blast Records, Earthless turned in this incredible live performance in San Francisco on March 1st, 2018, captured and released on vinyl by Silver Current Records. Since their inception seventeen years ago, this band has become an icon of 21st century heavy music and a cult unto themselves. 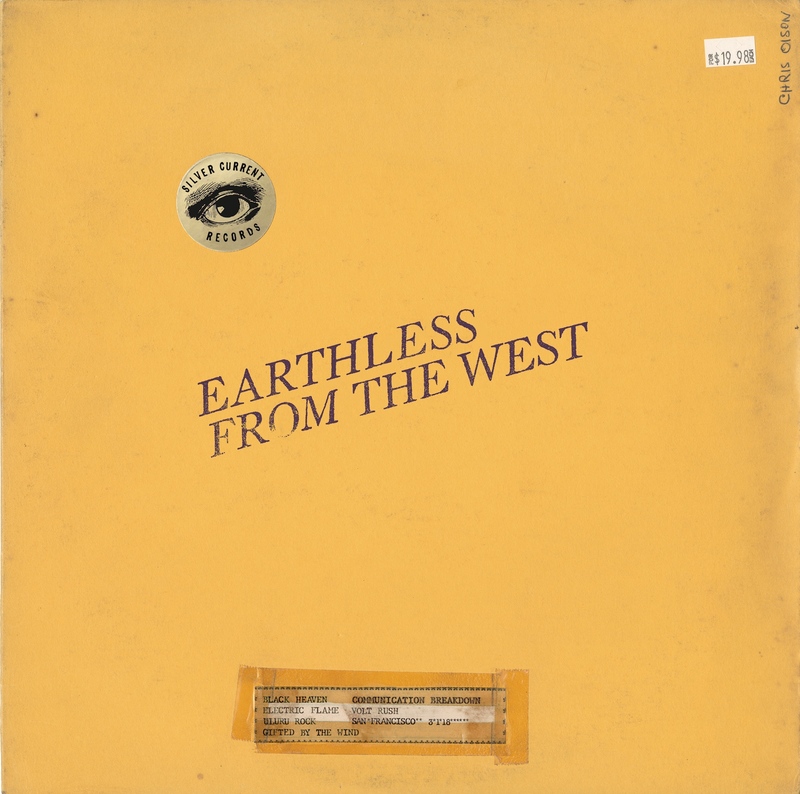 On 'From The West' the band’s signature high-volume drive and unbridled horsepower create an almost mantra-like repetition as a framework for infinite improvisation. That, and beer-can crushing, fist-pumping riffs and solos delivered by an unstoppable rhythm section. 'From the West' is a live album that captures the band at peak powers and a quintessential fan piece from one of the best live rock bands in the world. Album tracks includes looser, rawer versions of Black Heaven favorites, a nearly twenty minute version of their instrumental titan “Uluru Rock,” and a blazing cover of Zeppelin’s “Communication Breakdown.” The album jacket is also a meticulous reproduction of the band’s favorite TMOQ (Trademark Of Quality) Zeppelin bootleg. 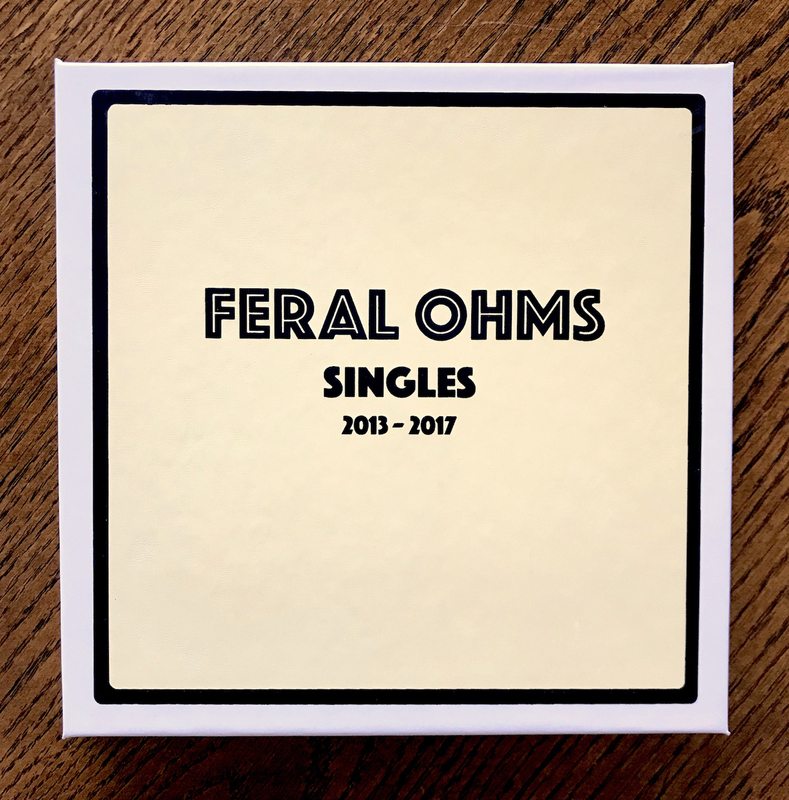 Vinyl and cassette releases Sept 28th 2018 on Silver Current Records. Cd and Digital release Oct 19th 2018 on Nuclear Blast. Available in limited edition handmade, colored and black vinyl. 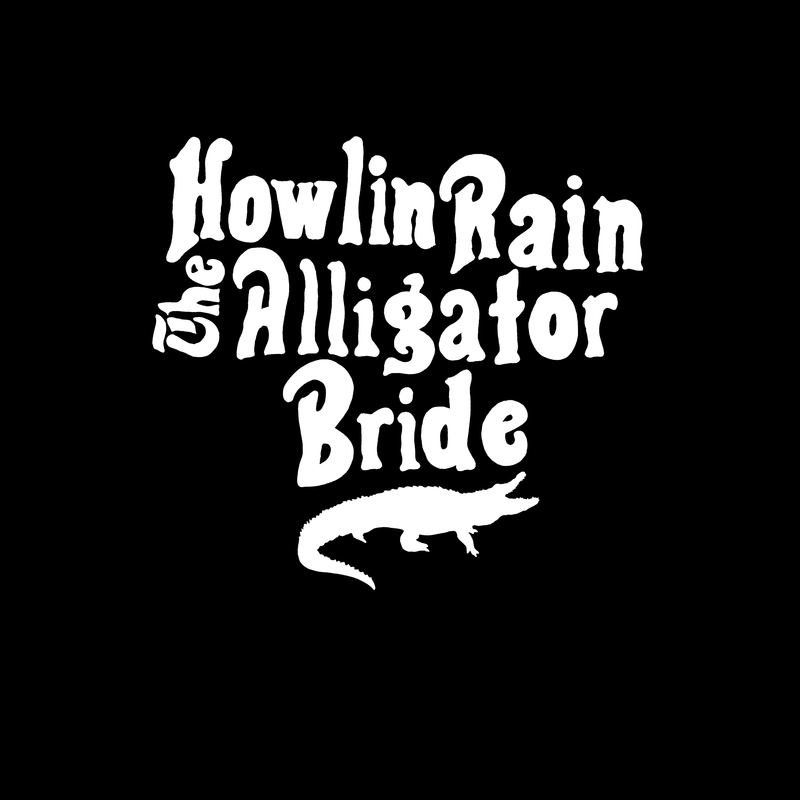 On June 8th, Oakland, California's Howlin Rain return with The Alligator Bride, their fifth LP of swampy, ragged, unapologetic rock n' roll. 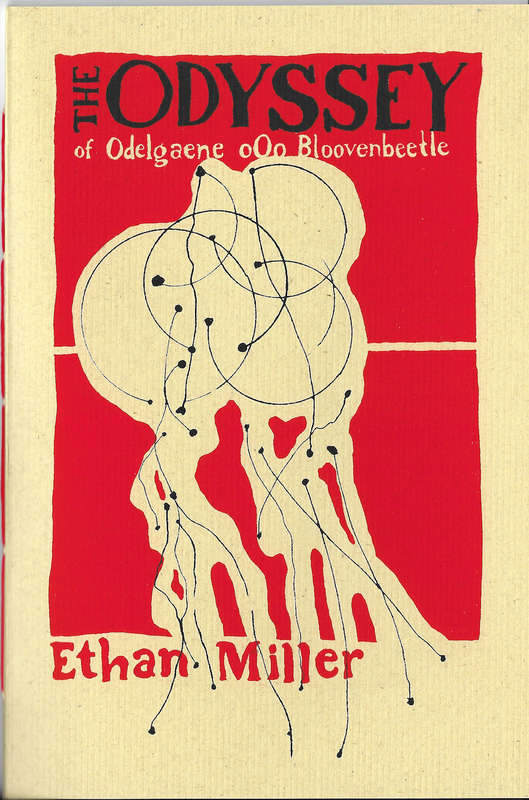 It's their first major release on Silver Current Records, the artist-run label owned by Miller. On colored and black vinyl editions, CD, cassette and digital.